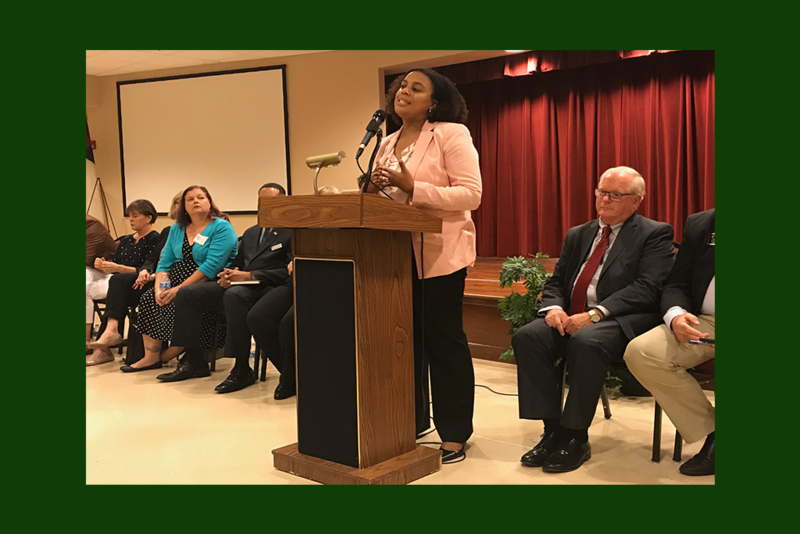 Zion Baptist Church’s Social Justice Ministry held a community candidate forum Thursday so voters could meet the November 6 election candidates. Volunteers were present to assist with registration and IDs. Twenty-five local and statewide candidates (or representatives) attended. Though there was no question and answer session, many of the candidates stayed to speak with attendees afterward. This is a summary of the main points of the local candidates. Charisse Davis (District 6) prioritized early learning and her desire to see the pilot Cobb pre-K program expanded. She also wants to see recognition of students’ safety concerns and more transparency from the board. Scott Sweeney (6) has held the seat since 2011. He said he fought for full funding of the QBE, which was fully funded for the first time this year since austerity cuts were put into place in 2003. He also cautioned about making changes to the QBE formula. Cynthia Parr (4) expressed concern about the school-to-prison pipeline. 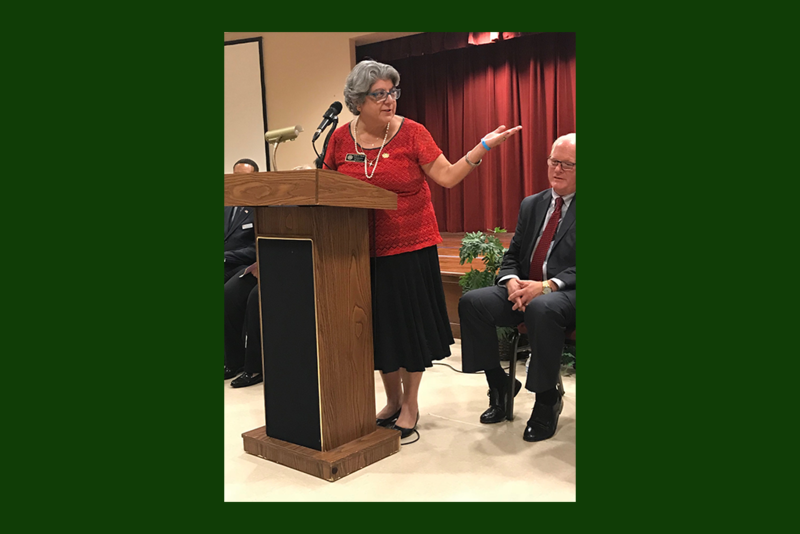 She shared her personal experience of her older son excelling in Cobb, while her younger son with special needs struggled to have his needs met. She wants the schools to address how they are meeting the needs of all students. David Chastain (4) was elected to the board in 2014. 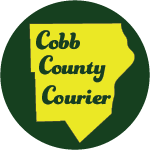 He discussed his family’s longtime connection to Cobb and indicated he agreed with several points Sweeney made. His platform is ABC- Academics, Business and Community, but his time ran out before he could expound. Keli Gambrill (District 1) beat Bob Weatherford in the July runoff. As there is no Democratic opponent, she will take over the position and kept her remarks to a simple introduction. Caroline Holko (3) is running for the people “that don’t quite fit the mold.” She has three priorities. She wants meaningful mass transportation options, transparency from the board, and to create a diversity and human rights advisory council. JoAnn Birrell (3) has been a commissioner since 2011. She cited her accomplishments, including the list of 17 sites in District 3, identified in 2013, that were in need of repair or redevelopment, which she has whittled down to two. She also initiated the “Keep It in Cobb” Committee to support local businesses. Bert Reeves (District 34) is an attorney who was elected in 2014. He is challenged by Matt Southwell. He said he’s proud of his bipartisan efforts on an adoption bill that finally passed this past year after three years of challenges. Salvatore Castellana (35) is challenging incumbent Ed Setzler. He said he’s concerned that Georgia ranks 7th worst for income inequality and that right-to-work laws negatively affect workers. He also wants Medicaid expanded, a needs-based program for the HOPE scholarship, and the minimum wage raised. Sam Teasley (37) has held the seat since 2011. He said he was proud to be a part of the legislature’s passage of the first income tax cut in the state’s history, funding the QBE in full this year, and his involvement in criminal justice reform. Luisa Wakeman (43) is challenging incumbent Sharon Cooper. She is a registered nurse who is concerned about access to healthcare. She supports Medicaid expansion and full funding of public schools. She would like to see class sizes reduced and the QBE formula updated. Karín Sandiford (46) is challenging incumbent John Carson. 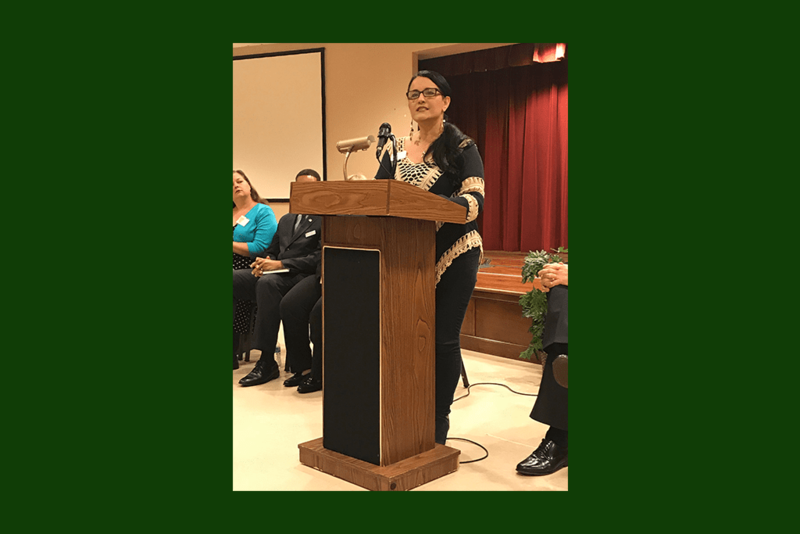 Born in Brazil and raised as a Christian missionary’s daughter in Peru, she became a citizen 25 years ago. She opposes campus carry and wants to expand Medicaid. Attorney Christine Triebsch and Dr. Kay Kirkpatrick will face off again in district 32 after last year’s special election to replace Judson Hill. Kirkpatrick won with 56.9 percent of the vote. 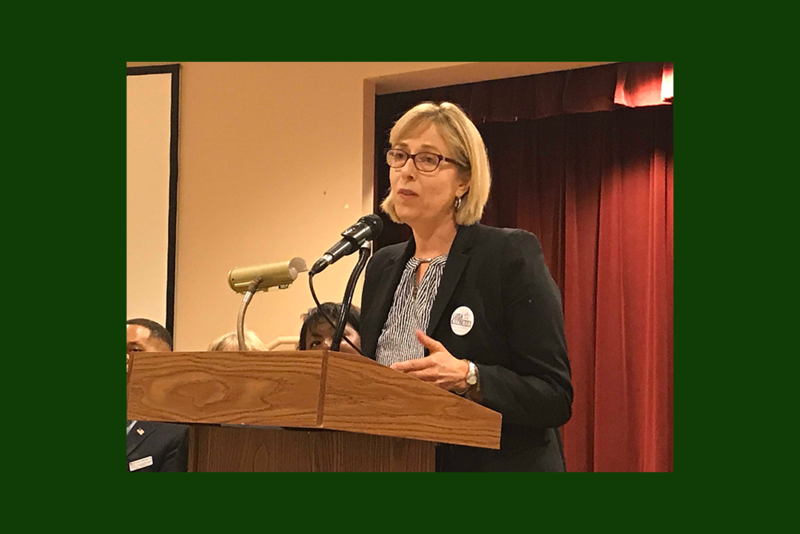 Triebsch is focused on fully funding public education, making classes smaller, expanding Medicaid and resolving gerrymandering. Kirkpatrick listed bills passed by the legislature in her first year that she supported, including fully funding QBE, cutting the state income tax, distracted driving and extending foster care benefits from 18 to 21. Travis Klavohn is a businessman challenging incumbent Horacena Tate in district 38. 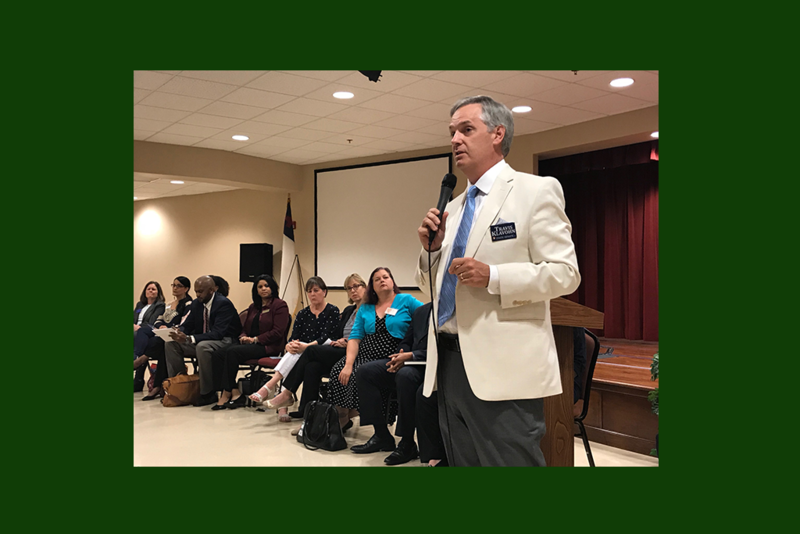 He is focused on education and supports school choice, vocational training, and replacing zero tolerance policies with restorative justice for minor offenses. He also wants to repeal certificate-of need-laws for hospitals. Flynn Broady (District 11) is challenging incumbent Barry Loudermilk. He served 26 years in the military and did a combat tour in Iraq. He is focused on preserving and improving the Affordable Care Act, funding public education and supporting veterans. Otha Thornton, Sarah Riggs Amico, Stacey Abrams and Brian Kemp were unable to attend in person but sent representatives. Early voting begins October 15. 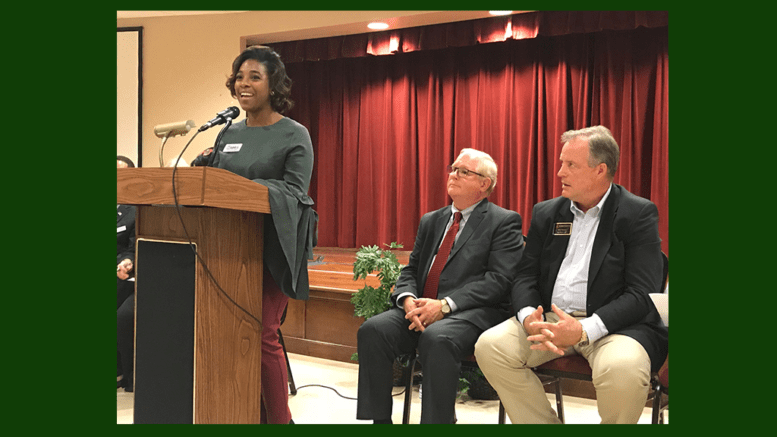 Be the first to comment on "Zion Baptist Church Hosts Candidate Forum"